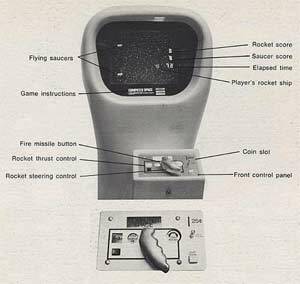 Please raise your hand if you weened your video game playing skills at the arcade in the 1970s? Thought so. 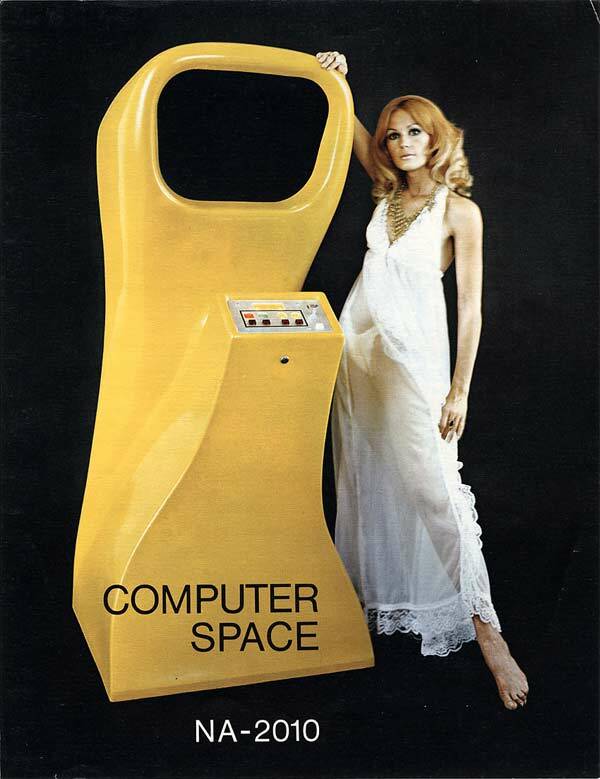 In the early 1970s, you had to go to the arcade for the good games. 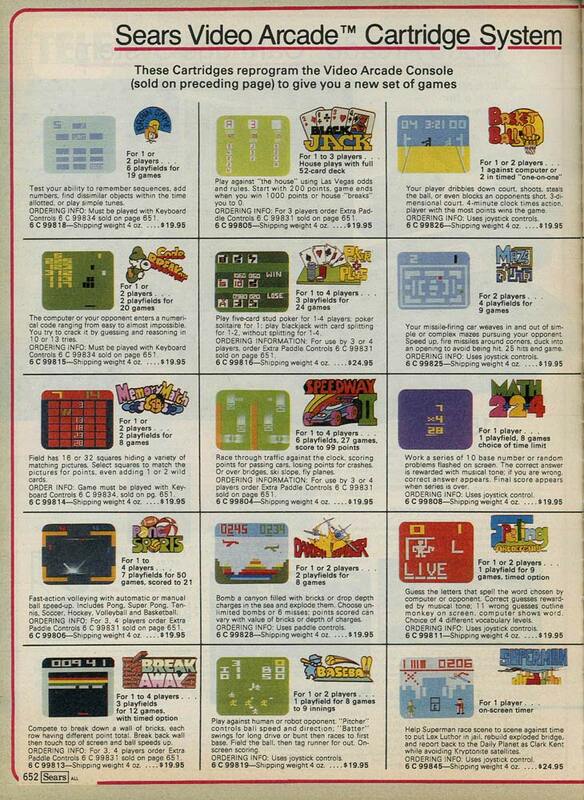 Home video games were far behind. Grab your quarters, hop on your bike and waste a few hours having the time of your life bouncing a square “ball” that is a few pixels off a rectangle that you control. I’m not going to act like you should play these games all day because you are a video game purist or something. 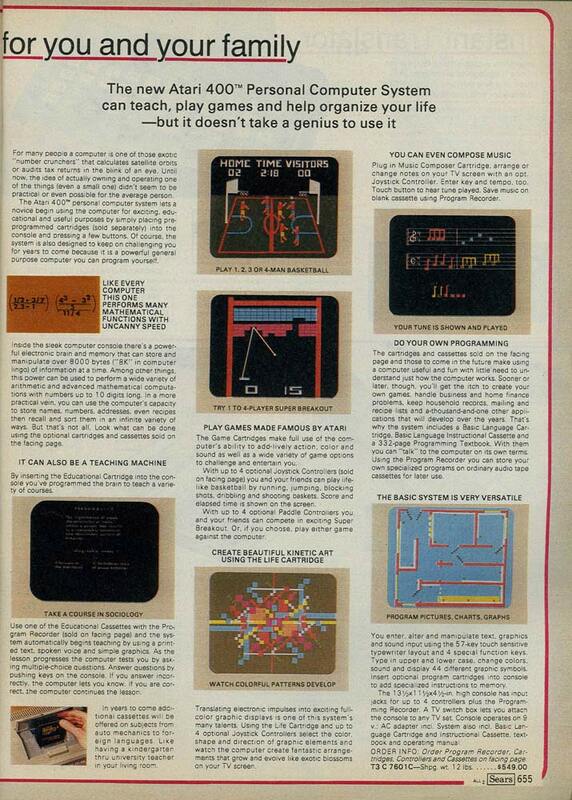 Compared to games in the ’80s, these games are very basic and child-like. But the fun wasn’t confined to the arcade. There was a revolution going on in the household as well. 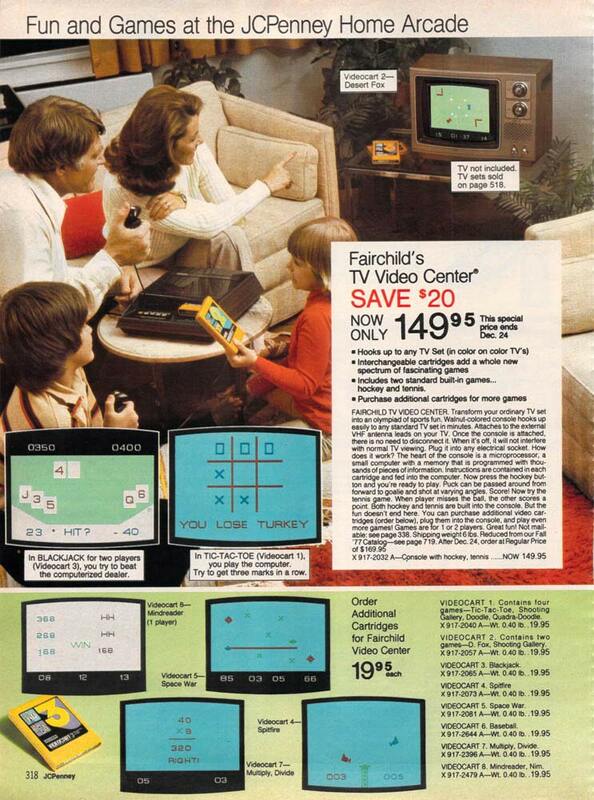 Suddenly, people had a whole new option when it came to home entertainment. People of all ages and pay grades were getting in on the fun. 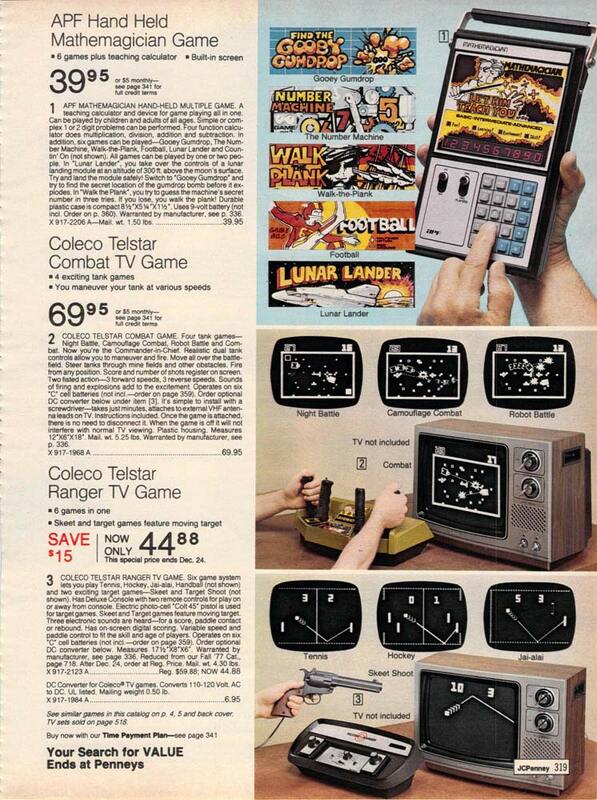 Game systems weren’t overly expensive. 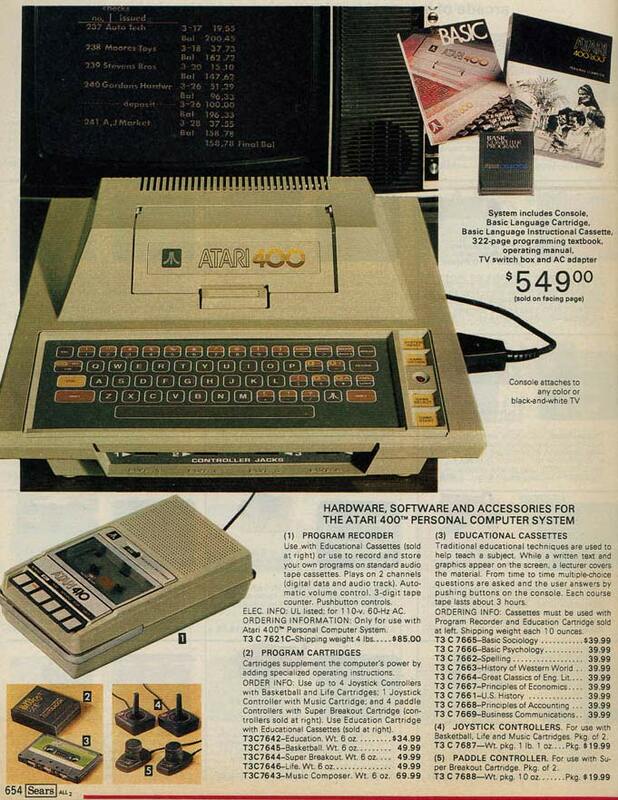 The average console was about $100 ($400 in today’s money), so the average middle class family could afford it. 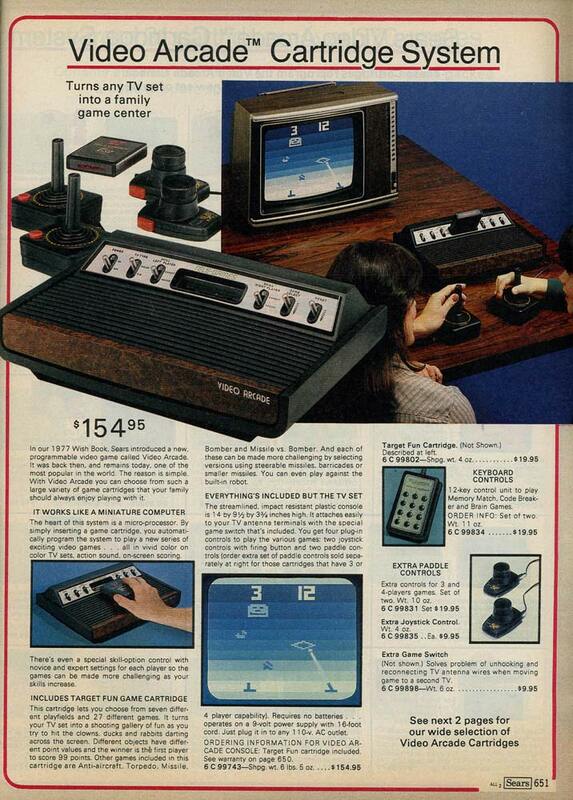 Many folks thought it would be a fad, that video games would pass because, honestly, they weren’t that much fun to play. Few could have predicted that it was a start of something that would change everything. 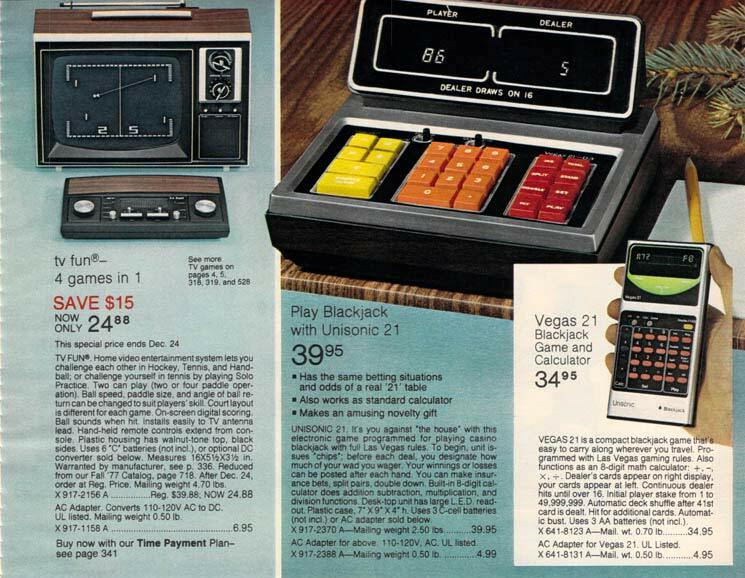 I have Sears Tele-Game console, model # 99747 which I think is from the 1970’s. It is a Demolition Derby / Hockey console. I am trying to find any info on it , such as when it was sold through Sears and if it has any value. Iv been looking for 20 years for a game i played in the early 70s at our ELKS club. The board was high on the wall so you can see it anywhere in the club. It was lit up with two boys throwing darts.you would get a black box with nothing more than a red button. 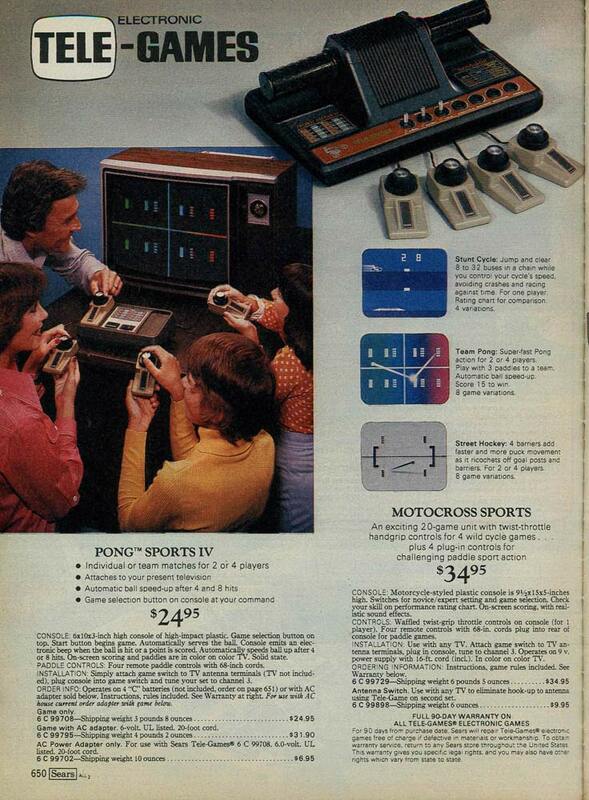 You simply press the button and hold it down until you wanted the boy to release the darts.you would take turns. The boys even had names (Frank&Izzy).The control box was wireless. Can anyone help with name or Make???? And it wasn’t until Asteroids itself appeared in ’78/’79 that I saw anything similar. 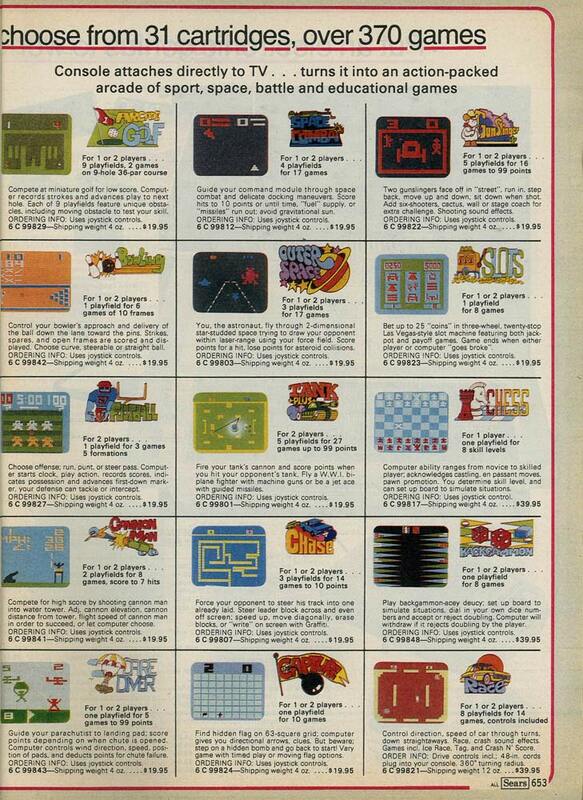 Anyone have any idea what game it was that I played back in ’72?